Following previous success in the Ultimate Elvis Tribute Artist Contest, Mario has just returned from the USA after once again making it through to the semi-finals of this prestigious competition. The best ETA’s from across the globe are invited to participate in the contest, which is run by Elvis Presley Enterprises. 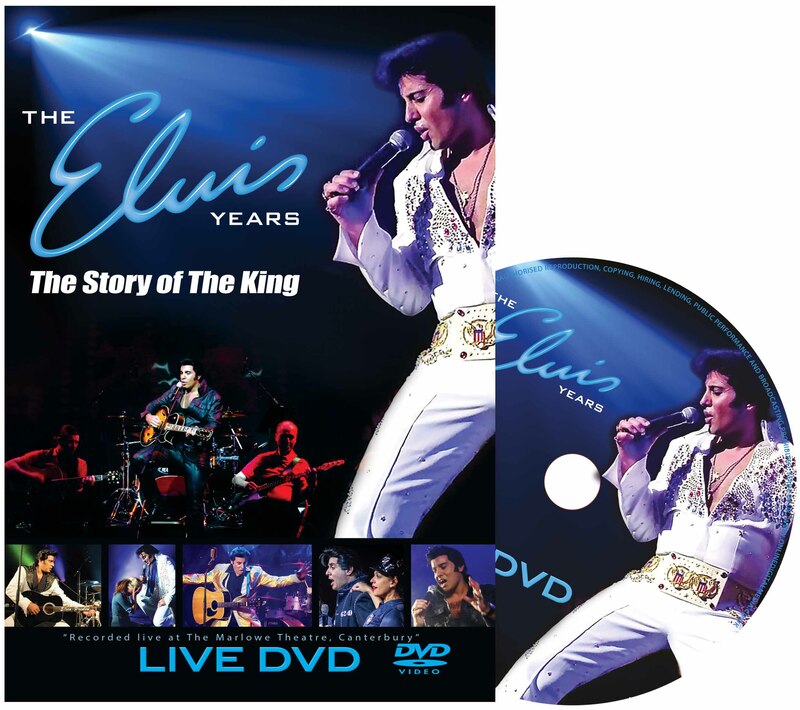 Contestants are judged on their overall ability to recreate Elvis’ charisma and stage presence, including vocals, style and stage wear, in a hope to find “the best representation of the legacy of Elvis Presley”. 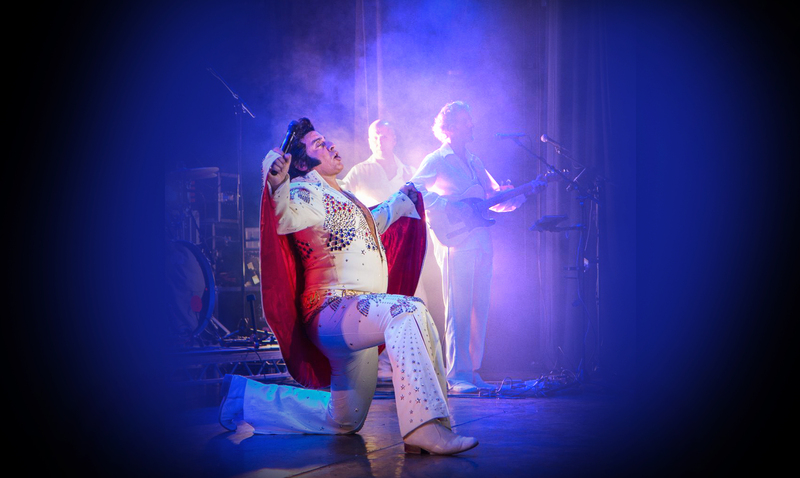 As a preliminary winner in the 2018 competition, Mario now proceeds to the Semi-Final Round, which this year is to be held in Memphis on Friday 10thAugust during Elvis Week 2018. The days are getting shorter and the weather is getting worse, which means only one thing, Christmas is nearly upon us. But for Exmouth, it’s coming even sooner. Following the amazing reception we received last year, we are performing another Christmas special this year! We will be at the fantastic Exmouth Pavilion on the 2nd December, singing, dancing and enjoying the Christmas spirit. With some special Christmas hits mixed in with the Elvis classics, this really is the perfect Christmas party. There are still some tickets available, so don’t miss out on this one of a kind Christmas special. Book your tickets today, and get in the festive spirit! It maybe only the first week of summer for most of us, but we are super excited to announce that our special Christmas shows are already going on sale this week. We are bringing our show, complete with a festive twist, to five theatres in the UK this Nov/Dec to help you get in the party mood. An impromptu pre-show Yuletide welcome will get you in the party mood ahead of the main event; two hours of rock and roll favourites such as Ready Teddy, Hound Dog, Devil in Disguise, Return to Sender, All Shook Up, Viva Las Vegas, Suspicious Minds PLUS popular festive songs such as Blue Christmas, Rockin’ Around The Christmas Tree, Walking in a Winter Wonderland - and even a good old carol singalong around the piano. Book your tickets now and you may just get your hands on an early stocking-filler - Santa is in the building! Almost 40 years after his death, a song which was originally written for Elvis by one of his former songwriters has been recorded by Mario and is now available to buy on I-Tunes. Flowers in Heaven was intended to be dedicated to Elvis’ late mother, Gladys Love Smith, but sadly it did not reach him before he died on August 16th 1977. This heartwarming ballad was written specifically for Elvis by Ivor Novello award-winning songwriter David Martin who, in the 1970’s, produced a string of hits for global artists including Elvis, Barry Manilow and Cliff Richard. 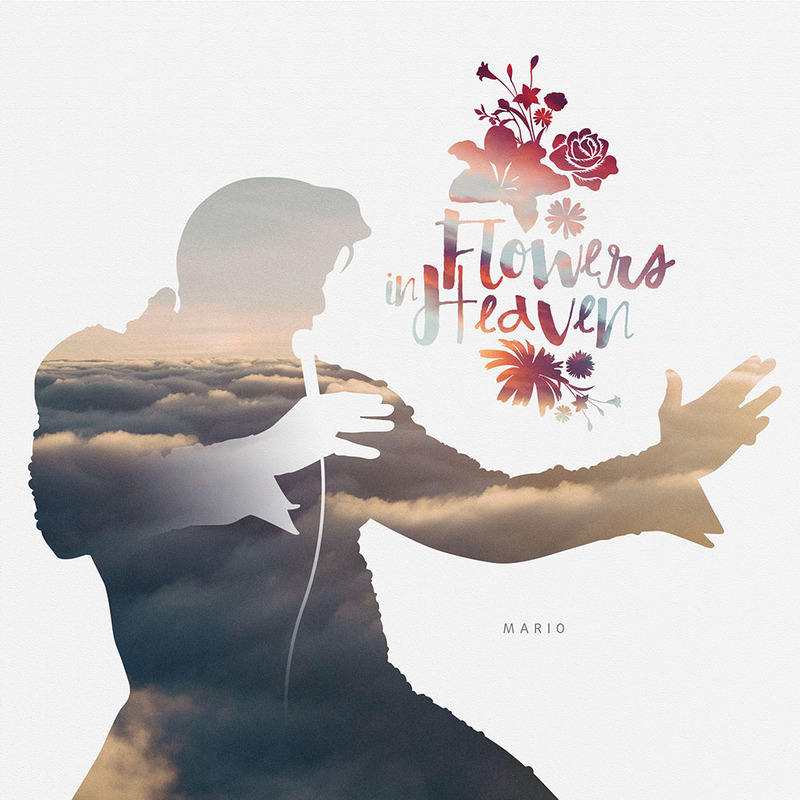 Flowers in Heaven has been released on the Tamarin Records label and is produced and mixed by legendary producer, musical director and Ivor Novello award-winner David Mackay. David Martin has had four songs recorded by Elvis: This is The Story, A Little Bit of Green, Sweet Angeline and Let’s Be Friends (title track of one of Elvis’ RCA Camden albums). The song is available to download now from i-tunes and is also available to buy at shows.